Today’s cooling system must maintain the engine at a constant temperature regardless of the outside air temperature. If the engine temperature is too low, fuel economy will suffer and emissions will rise. If the temperature gets too hot for too long, the engine will quickly self-destruct. Proper maintenance of the cooling system is vital to the life of the engine and trouble free operation of the cooling system in general. Today’s cooling system must maintain the engine at a constant temperature regardless of the outside air temperature. If the engine temperature is too low, fuel economy will suffer and emissions will rise. If the temperature gets too hot for too long, the engine will quickly self-destruct. Proper maintenance of the cooling system is vital to the life of the engine and trouble free operation of the cooling system in general. The most important maintenance is to flush and refill the coolant periodically. 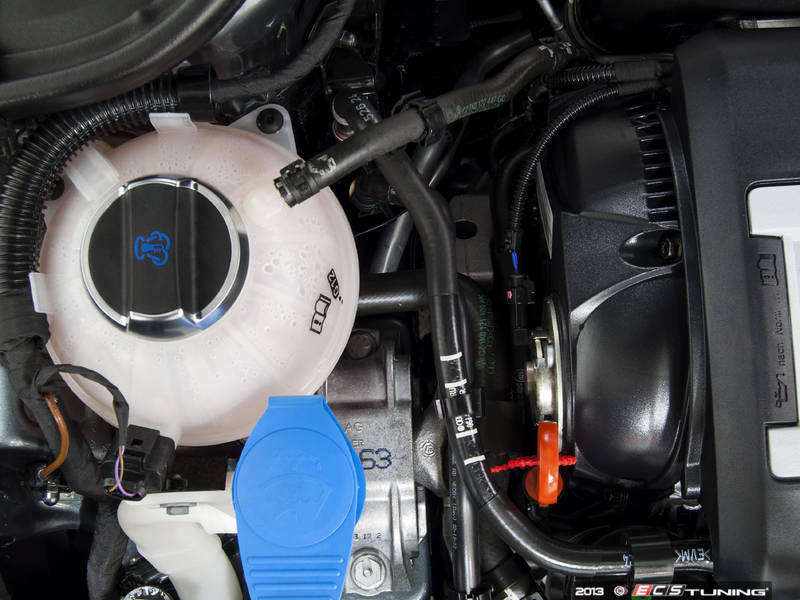 The additives in the anti-freeze (coolant) prevent corrosion in the cooling system. This corrosion tends to accelerate when several different types of metal interact with each other. The corrosion causes scale that builds up and clogs the thin flat tubes in the radiator and heater core, causing the engine to overheat. The anti-corrosion chemicals in the anti-freeze prevent this, but they have a limited life span. Over time, the coolant’s pH level changes to become more acidic. It eventually transforms into a corrosive acid, which eats away at your cooling system components. Old coolant with an acidic pH balance is the leading cause of leaky radiators, water pumps, and heater cores. Whether you are in need of routine maintenance or repair of your cooling system our skilled technicians will provide you with the service needed to get you and your car back on the road.